Our seminar and board rooms are equipped with a range of presentation equipment including ceiling mounted data projectors with VGA and HDMI connectivity, integrated sound systems with lectern and microphones, video conferencing and teleconferencing facilities together with complimentary electronic whiteboards. The Monash Conference staff are able to organise additional equipment upon request as we deal with Melbourne's leading suppliers. 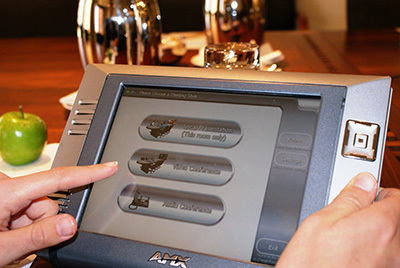 All function rooms and public areas of the Conference Centre have complimentary wireless internet access.